With nine months to go before European Parliament elections, French President Emmanuel Macron will on Monday (27 August) renew his plea for a more integrated EU, against a global wave of nationalism. 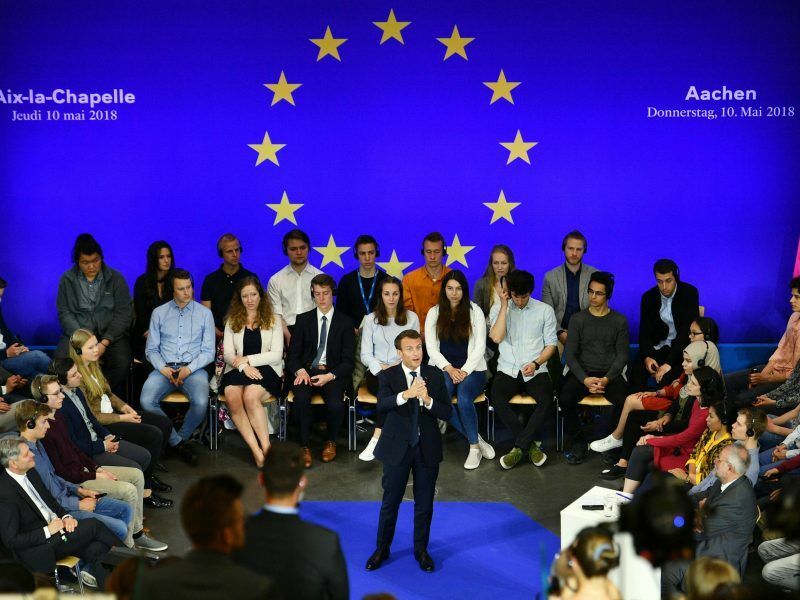 Welcomed as a saviour of the European Union on his election last year, the French leader has seen his ambitious plans diluted as the 28 members’ interests diverge, with challenges such as Brexit and the ongoing tussle over immigration into the bloc. “(Since last year) the world has changed a lot with the upsurge of nationalism and the crisis of multinationalism. We must be even more dynamic in order to adapt to these developments,” said advisors at the Elysée Palace. Macron has grappled with a damaging domestic scandal over a top presidential security aide that has distracted from his push for constitutional reform. The approach has not prevented a burgeoning trans-Atlantic trade war, while Trump has also sought to scupper a landmark deal curbing Iran’s nuclear programme and has blasted European nations over their spending on NATO. 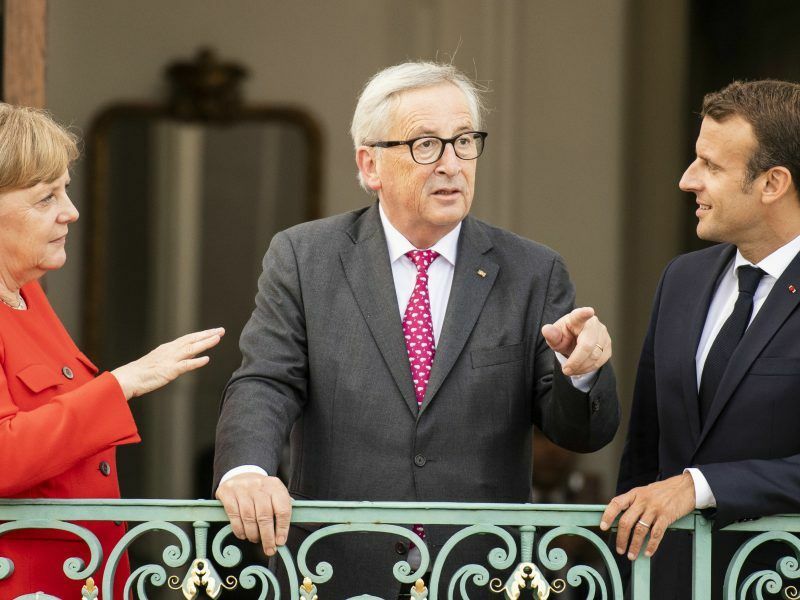 “We are more in negotiations on procedures, like the eurozone budget, and less in the grand leap forward,” said Claire Demesmay, an analyst at the German Institute of Foreign Policy. 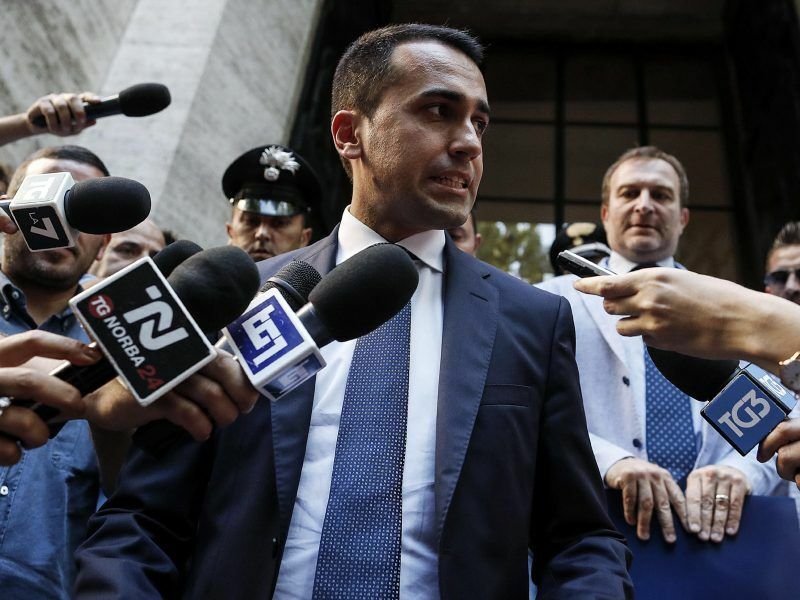 Italy’s Deputy Prime Minister Luigi Di Maio on Friday said that his country was prepared to cut its EU contributions over the issue. With Germany’s Chancellor Angela Merkel also weakened by political crisis, Paris is now seeking a “progressive arc” of allies. 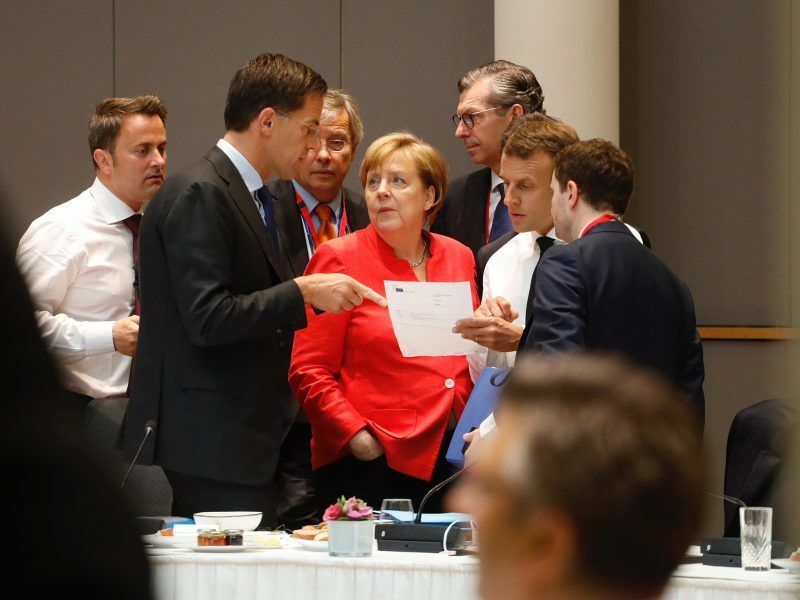 “When Macron was elected, everyone believed that the wave of populism was going to recede, that with Merkel he was going to form a formidable partnership that nothing could resist,” said Manuel Lafont-Rapnouil, of the European Council on Foreign Relations. Francois Heisbourg, President of the International Institute for Strategic Studies in London, predicted that the bloc’s “big compromises” would be made by the end of 2019, and said it was imperative that Macron establish a dialogue with Rome. “He is the only leader in Europe today. Angela Merkel has limited room for manoeuvre and Europe can only move forward if France and Germany work together. Macron cannot be the only leader,” he said. 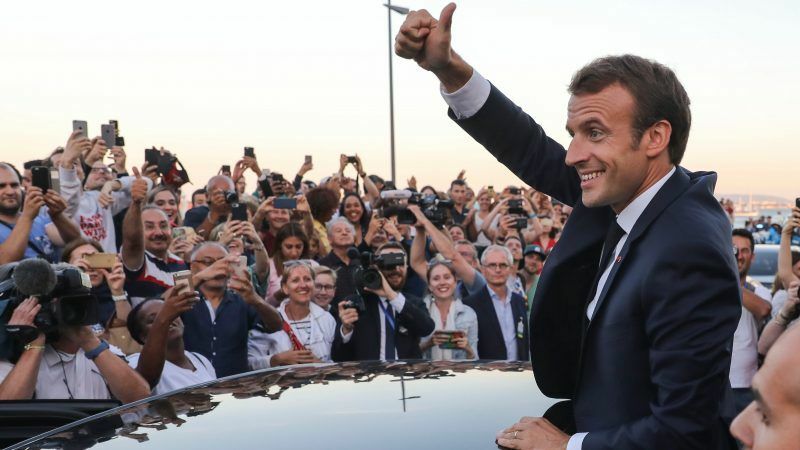 French President Emmanuel Macron’s party is seen easily outperforming its rivals in next year’s European Parliament elections, the first poll on the issue showed on Wednesday (16 May), which could give a boost to his EU reform plans.